Jaguar knew that while it did get the driving experience right in its XE baby executive sedan, there were many other areas that could have been significantly improved. Now that the time has come for the XE’s midlife cycle refresh, the automaker has addressed these concerns and now promises its smallest three-box model is far more well-rounded and just better overall. While nobody complained about how the XE drove (it’s one of the sharpest to drive in its class, yet at the same time it’s also very comfortable), many people didn’t like the interior. Not only was it cramped, but materials quality really left a lot to be desired and assembly quality wasn’t outstanding either. On the outside, the car did have a great overall shape, but it didn’t look as good as it could because of the design of its light clusters that just looked a bit too big. 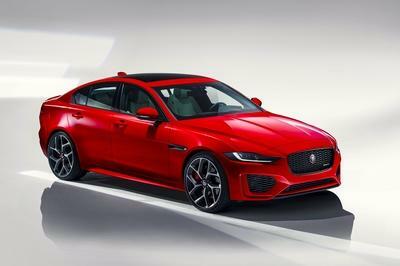 Now the automaker has addressed this with the 2020 Jaguar XE by slimming down both front and rear light clusters, and this has a dramatic effect on how the car looks. 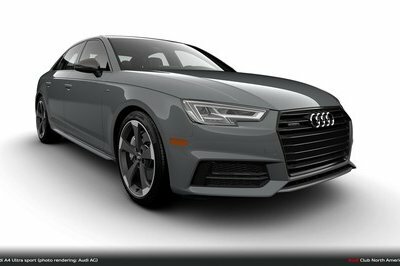 Up front, there’s also a redesigned grille, and the car gets new bumpers front and back. 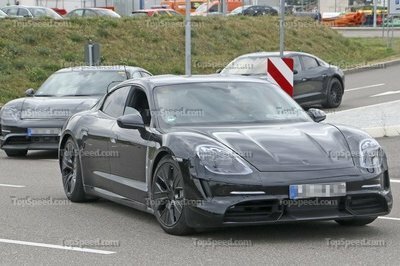 The overarching goal for this restyling was to make the car look more modern and contemporary but also make it appear wider and lower than before without actually modifying the body. The steering wheel is also new and much more pleasant to look at than before. The selector for the automatic transmission is different too. Gone is the rotary knob, and in its place, Jaguar has put what it calls the SportShift selector, which is shared with the F-Type Coupe. 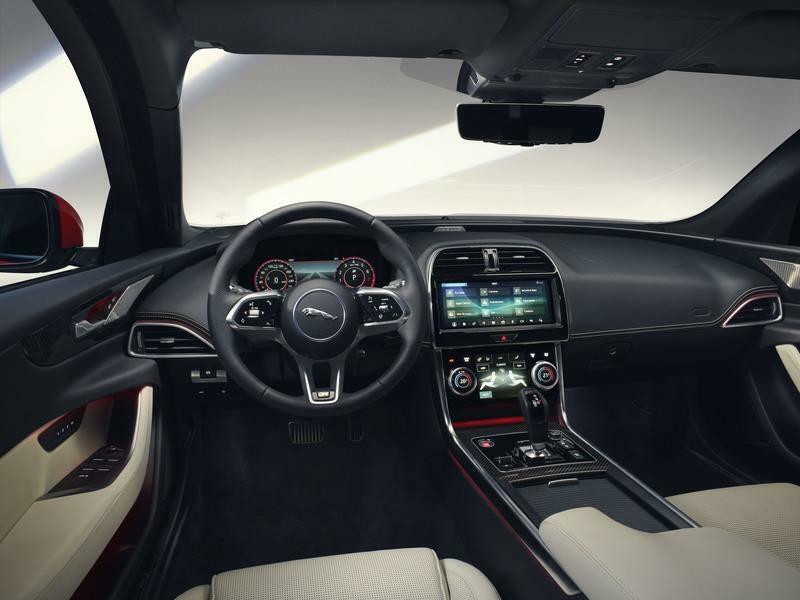 As part of the refresh, the XE is now fitted with Jaguar’s Touch Pro Duo infotainment system, also seen in the I-Pace (although it actually debuted on the Range Rover Velar). The system has two screens that change depending on the selected function. Not only does it look futuristic, but it’s also quite easy and intuitive to operate. Under the revised XE’s hood, Jaguar has ditched the entry-level diesel. There is now only one oil burner - a 2.0-liter with 178 horsepower. Jag says this revised diesel produces 15 percent less CO2 than the gasoline engine and about the same level of NOx. The singular 2.0-liter gasoline engine is offered in two states of tune, with 247 horsepower and 296 horsepower. 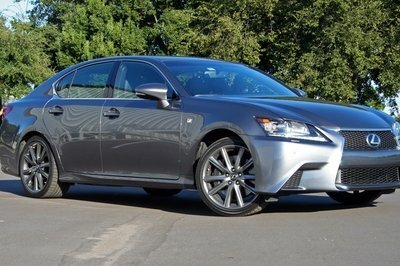 All engines come with a standard eight-speed automatic gearbox and all-wheel drive is still available. 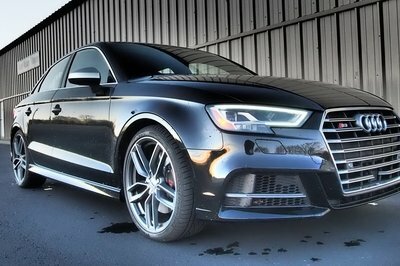 The automaker says that with all-wheel drive, the most powerful gasoline engine’s sprint time to sixty is cut from 5.7 seconds to 5.4 seconds. 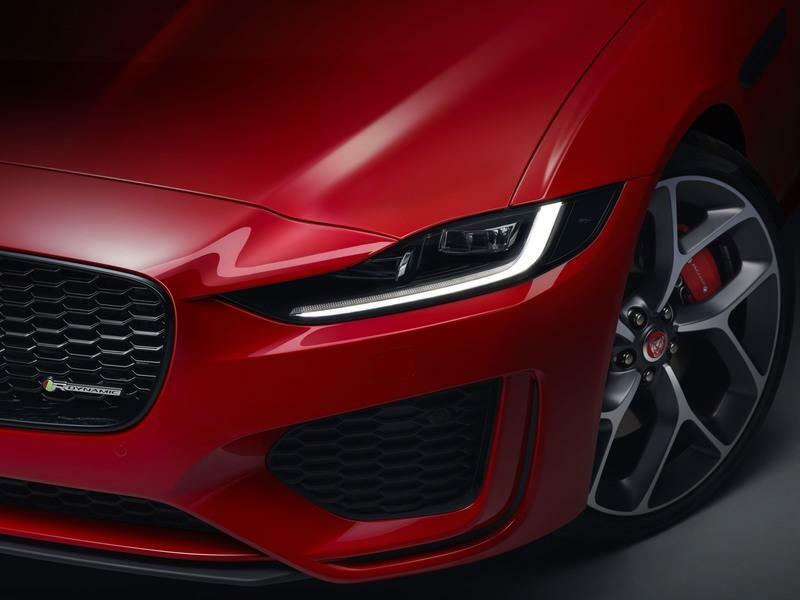 This heavily revised 2020 Jaguar XE will bow at the 2019 Geneva Motor Show, but you can already order one. In the UK, prices start at £33,915. 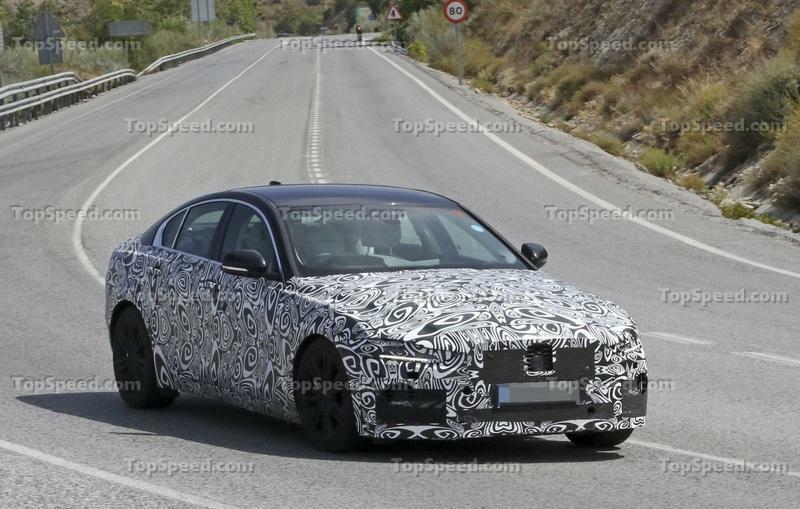 Read our full speculative review on the 2020 Jaguar XE. Read our full review on the current Jaguar XE. 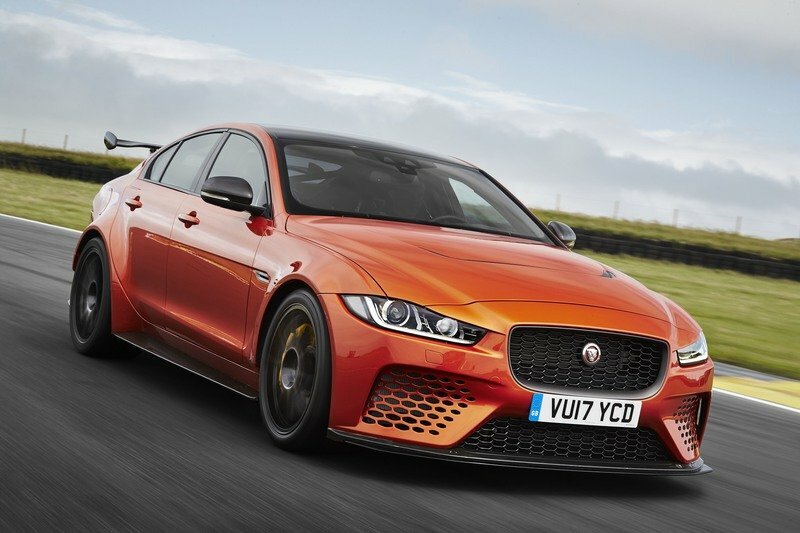 Read our full review on the 2018 Jaguar XE SV Project 8. Note: all images courtesy of Jaguar. The new Jaguar XE delivers an enhanced exterior design, all-new luxurious interior and advanced technologies, including a segment-first ClearSight rear view mirror, utilising a wide-angle rear facing camera. The XE also becomes first-in-class to offer a diesel variant compliant with the stringent RDE2 NOx emissions limit, well ahead of the January 2021 legislative deadline. This aids company car drivers with a 4% BIK rate cut and also private retail buyers through a reduced first year VED charge. The XE’s beautifully-crafted all-new interior features extensive use of soft-touch materials, premium veneers and all-new door trims that improve usability and practicality. New XE’s luxurious and technology-packed interior delivers more comfort, quality and connectivity for all occupants. Every aspect of the cabin has been enhanced for increased convenience, improved stowage and better passenger comfort. The influence of Jaguar’s flagship two-seater sportscar is also evident as both the SportShift gear selector and JaguarDrive Control switch shared with the F-TYPE are on the revised centre console. A new steering wheel, shared with the all-electric I-PACE, features hidden-until-lit graphics and capacitive switches for intuitive, tactile control of key functions. With additional customer-focused specification as standard, the XE is also better value than ever before. The D180 R-Dynamic S, for example, priced at £36,145, is £670 cheaper than the 19MY XE R-Sport equivalent – at £36,815 – while adding around £1,100 of extra equipment, a total saving of £1,770 for customers. The new XE is also the smartest and most connected yet. Jaguar’s Touch Pro Duo infotainment system, shared with I-PACE, is also available for the first time, delivering instinctive control through a pair of seamlessly integrated high-resolution touchscreens. Wireless device charging and clever Smart Settings technology also make their first appearance in the XE. The first-in-segment ClearSight interior rear view mirror improves safety and convenience by ensuring the driver has an unobstructed view of the road behind. Using a wide-angle rear-facing camera, the system feeds images to a high-definition screen within the frameless rear view mirror; unhindered by tall rear passengers, poor light or rain on the rear screen. An updated exterior design gives the XE a more purposeful and assertive stance. Continuing on from the beautifully judged proportions of the original car, new XE’s sporting intent has been taken up a level, with contemporary design cues inspired by the F-TYPE sportscar. 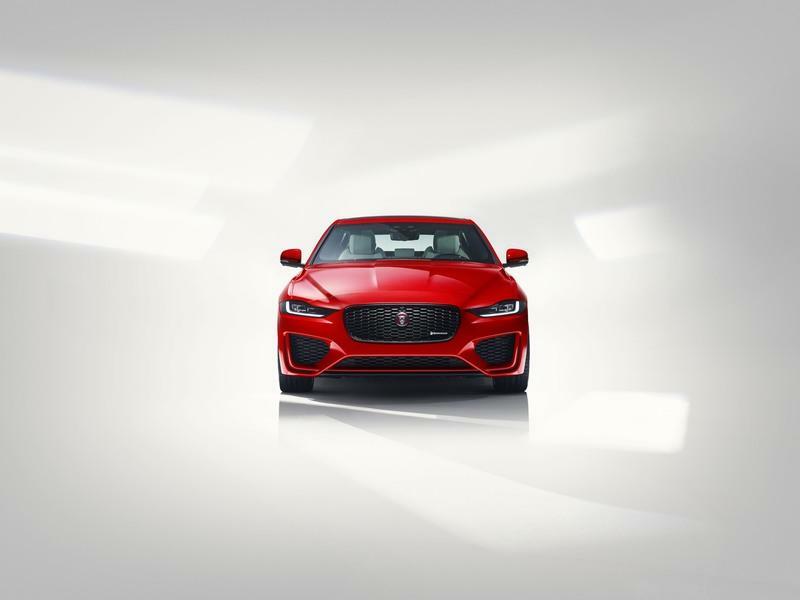 XE appears wider and lower than before, with larger front apertures, bold graphics and muscular forms eluding to the car’s performance and advanced aerodynamics. New all-LED headlights with a striking ‘J’ blade daytime running light signature create a more purposeful look. The rear of the car also features a new bumper design and slender all-LED tail-lights with updated signature graphics which accentuate the visual width of the car, giving the XE a more planted appearance. The new XE is available with a choice of clean and efficient Ingenium petrol and diesel engines. The 2.0-litre Ingenium petrol is available with 250PS and 300PS outputs, badged P250 and P300 respectively, while the efficient 180PS Ingenium diesel, badged D180, delivers 430Nm of torque and fuel consumption of up to 57.6mpg. The XE D180 RWD model has been optimised for certification as RDE2-compliant in a segment-first. For company car buyers, RDE2-compliant diesels don’t attract a 4% supplement to the Benefit-in-Kind tax, offering substantial savings. Jaguar’s latest diesel engines have approximately 25% better fuel economy than petrol engines, produce around 15% less CO2 and emit around the same amount of NOx. For drivers that travel more than 12,000 miles a year, a diesel engine is often the most cost-effective and environmentally friendly choice. 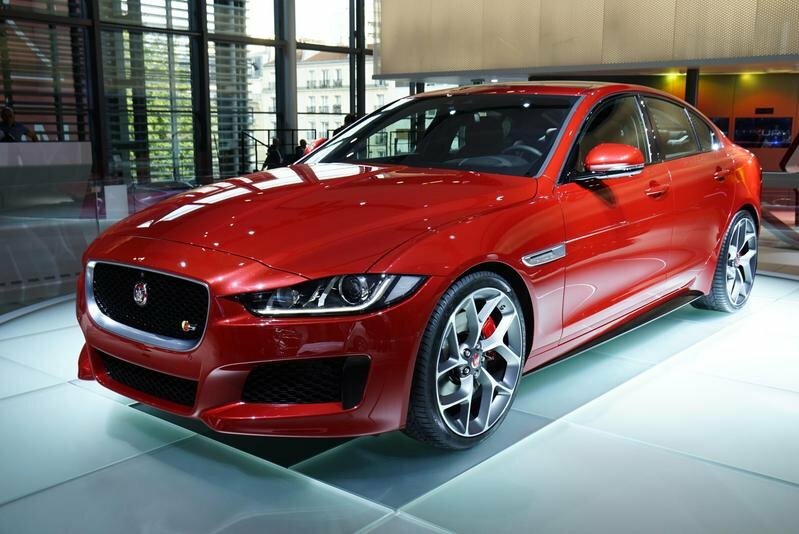 New XE features an automatic transmission as standard and is available in rear and all-wheel-drive variants. Jaguar’s advanced torque on-demand all-wheel drive (AWD) system and Intelligent Driveline Dynamics technology maintain the XE’s rear-wheel drive handling feel and agility while improving performance, traction and driver confidence in all weather conditions. The 300 PS petrol engine, equipped with all-wheel drive, accelerates from 0-60 mph in 5.4 seconds (0-100km/h in 5.7 seconds). For an even more performance-orientated character, R-Dynamic models include additional exterior design elements and interior tweaks, including sports-style seats with contrast stitching, Satin Chrome gearshift paddles and R-Dynamic treadplates. Jaguar XE’s lightweight aluminium intensive body structure continues to play a major role in the car’s agile handling, exceptional safety and efficiency. Aluminium makes up 75 per cent of the body and combines with proven rear and all-wheel drive systems, double wishbone front and integral link rear suspension, plus some of Jaguar’s most advanced engines, for dynamic handling and performance. Standard on all XE models, Dynamic mode amplifies the car’s sporting character, with faster gear shifts, sharper throttle response and increased steering weighting. Drivers are able to shape the driving experience with greater ease thanks to the optional Configurable Dynamics system. This feature allows drivers to set up the vehicle to their personal preference by choosing Comfort or Dynamic settings for the engine, gearbox and steering through the central touchscreen. Where specified, Adaptive Dynamics constantly adjusts the dampers to provide the optimum balance between comfort and refinement at all times and in all driving situations.